DQ750 is certified with 80 plus Gold with 87% to 90% electrical efficiency enabling lower heat generation and lower operating cost. 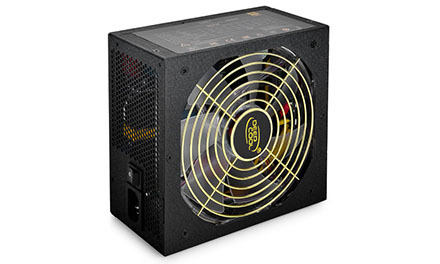 Outstanding and stable performance makes it one of the greatest PSU of Deepcool. DQ750 is capable of providing 750W continuous electrical supply under 50℃. It is equipped with 140mm speed adjustable silent fan. DQ750 is sure to be one of the most ideal equipment for gamers. 80 PLUS® Gold certified - Up to 87~90% efficient. Click here to view the certification. 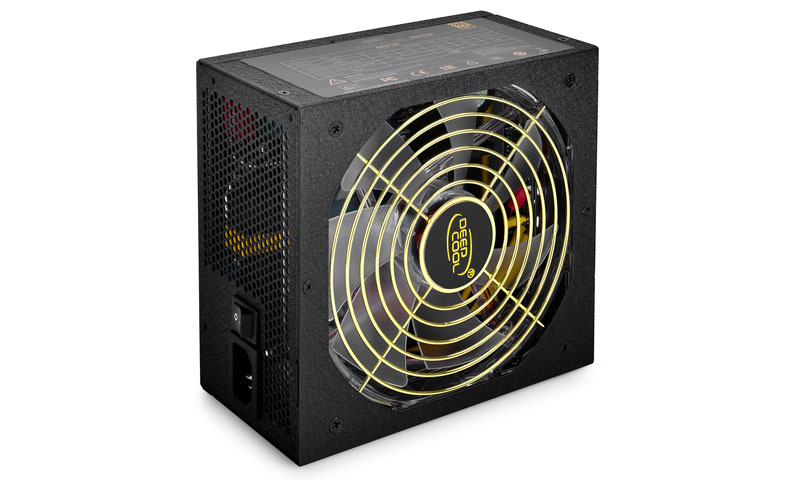 140mm silent fan with PWM function to provide incredible performance-noise ratio.